It can be difficult and time consuming to find good accommodation while traveling in Japan. We would like to welcome you to our small and friendly inn. YAMAICHI-BEKKAN are conveniently located just one minute's walk from the Miyajima JR ferry, offering one western style room and three traditional Japanese rooms. 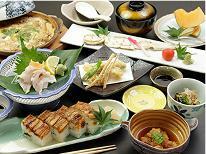 Expert chef can prepare you a delicious Japanese meal for you. 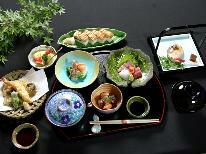 We can serve you vegetarian meals as well. 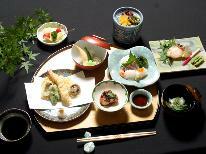 And you can choose western or Japanese style breakfast.